Enchanting soon to be year round home with water access to Hosmer Pond. Large living room with wood stove, eat in kitchen, 2 full baths. Enjoy pretty views, lovely decks and porch, renovated home with master bedroom suite on second floor, porch/bedroom and 2 full baths. With 190' of right of way to the water, you can swim, boat, kayak and fish. Close to Camden Snow Bowl for winter fun. 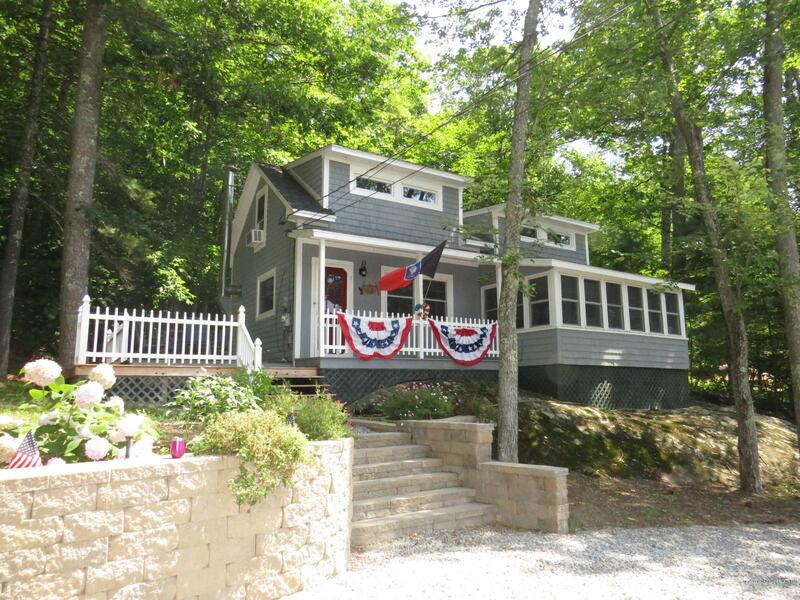 321 Hosmer Pond Road is a 2 bedroom, 2 bathroom Single Family home for sale in Camden, ME. It's listed for $219,900 and it's been on ERA.com for 12 days. Built in 1949 , this property has a lot size of 20,908 Sq. Ft.. This listing is provided courtesy of RE/MAX JARET & COHN. 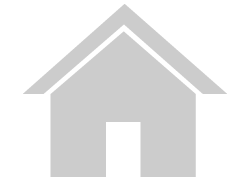 Interested in seeing more Camden homes for sale? Here on ERA.com, you can search for all Camden MLS listings, save properties that catch your eye, and contact a real estate agent when you're ready to take the next step!